TX Teachers Learning New Number Line Strategies! 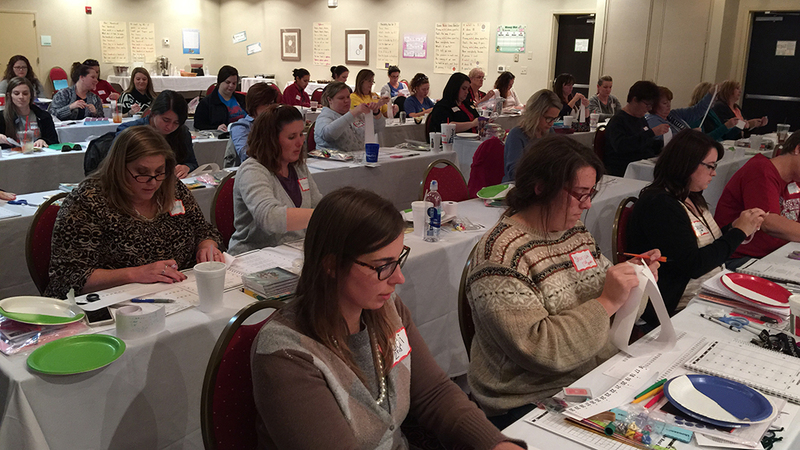 Many Oklahoma City Teachers Attended Our "More Math Please Workshop". 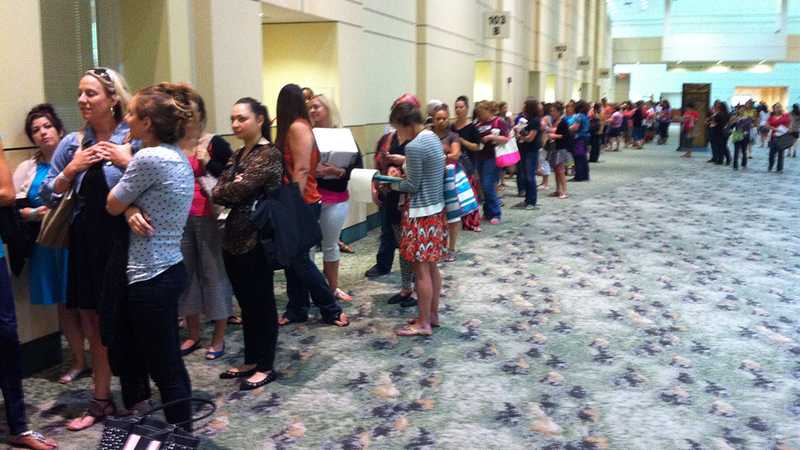 Our CAMT Workshop In San Antonio Drew 200+ Teaching Friends! 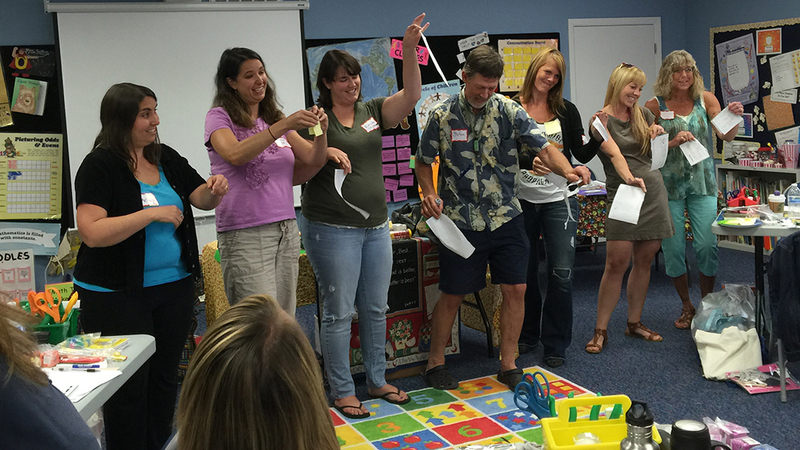 Moving to the Music Makes Teaching Fun! 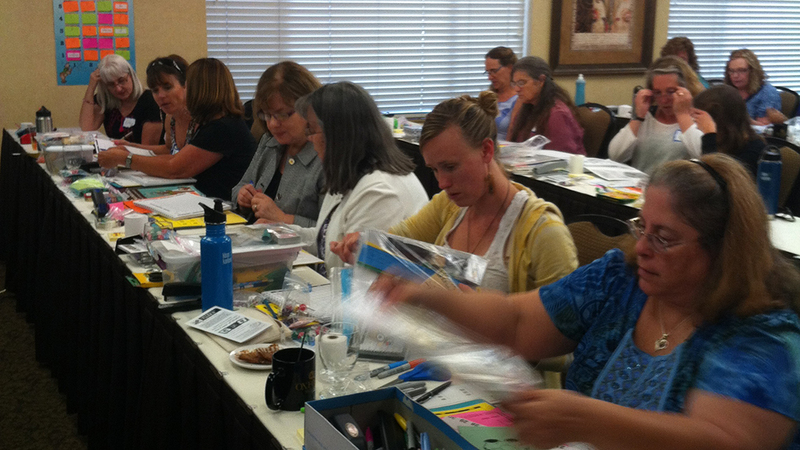 Rock Your Math Class Workshop in California! 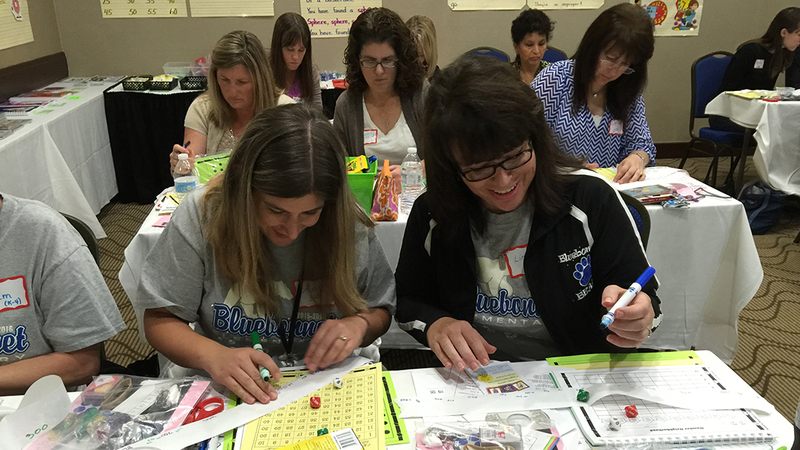 All of our K-5 sessions are designed to effectively enhance and enrich your current math program. These powerful seminars are packed with dozes of practical standards-based songs, games, and activities that you can easily transition into your own classroom. A list of our scheduled 2018 workshops is outlined below. Be sure to check back frequently as new dates are added throughout the year. New One Day Math Seminars! For more information or to register... Register Here! *Professional development credits/clock hours are available! Bring Ron and Nancy Brown to Your School or District! Interested in learning more about our game changing workshops that will not only engage children but teachers as well? Call or email us for more information today (877-977-0571 or songs@intelli-tunes.com). We would love to discuss possibilities with you and your district. Still on the fence about bringing us to your school? Here’s a quick list of just a handful of amazing things you and your fellow educators will learn. Practical songs, activities, and techniques to teach common core and other state standard-based programs. Original songs, raps, and chants that teach those “difficult” math concepts. How to use math song lyrics to teach reading, vocabulary development, structural analysis, and more. Management strategies to improve your current program. Thanks for your interest! We look forward to hearing from you.